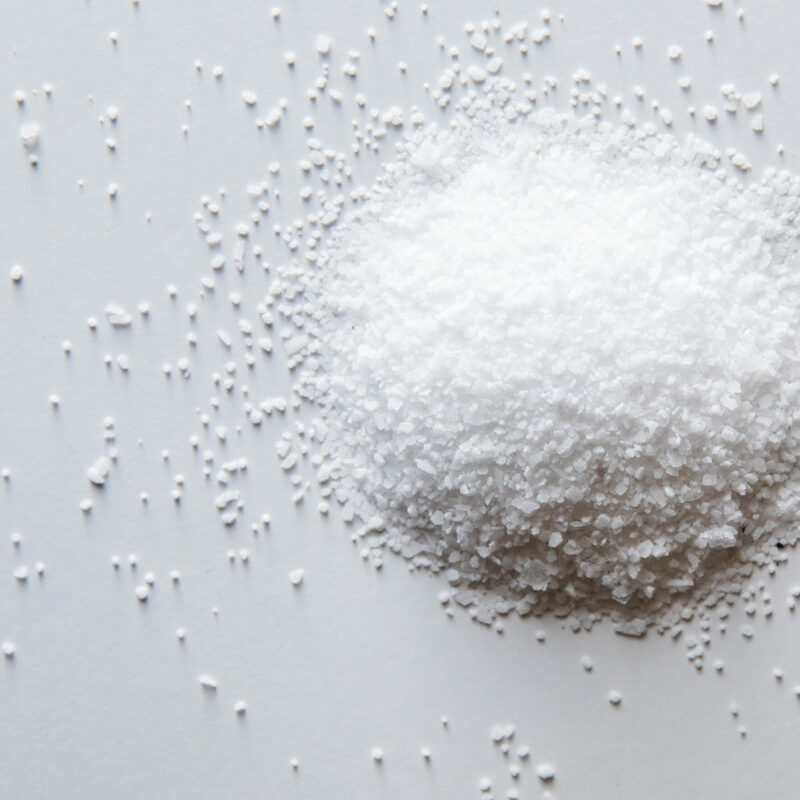 Salt is everywhere, and while this ubiquitous ingredient might seem too basic to be interesting, it actually has a fascinating history and a complicated relationship with our current diets. Don’t worry! 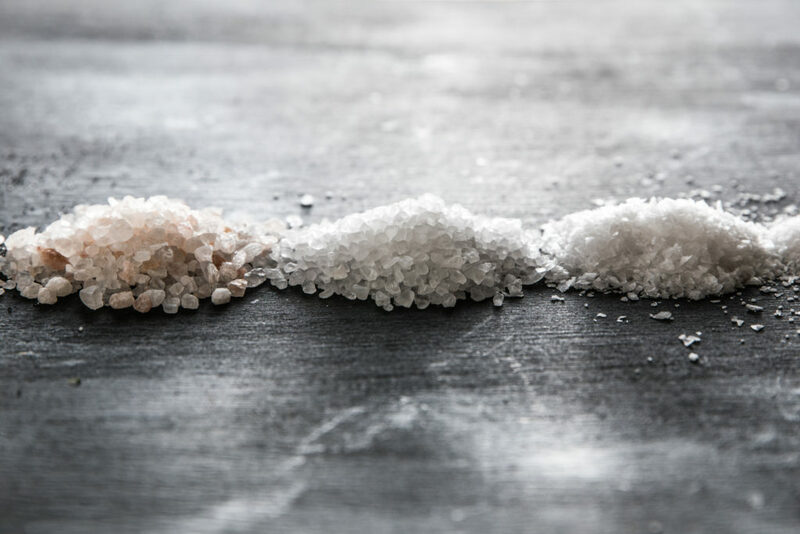 We’re here to make all the salty details a bit more digestible, whether you’re looking to discover salt’s history, learn how much you should actually eat, or take a crash course the different types of salt. As recently as the fourth century, the Roman Empire paid soldiers a salary partially in salt. In the 1200s, Venice and all its splendor (think masquerade balls and canal-front palaces) was built on salt trade, as they used to exchange it for exotic spices in Constantinople. In the middle ages, diners’ proximity to the salt helped determine how important they were. And in the 1930s, Mahatma Gandhi protested against the British salt tax. And that’s just scratching the surface. But why has salt been so important for so long, and why is it still important now? Historically, we’ve used salt to preserve foods, pickle items, and bake the breads that have been essential to our survival. It was crucial in keeping foods from spoiling as explorers traveled the world and populations survived harsh weather. Today, we use salt to improve the flavor of our dishes. When a recipe says “salt to taste”, you’re not adding so much salt that it becomes an overwhelming flavor. Rather, you’re adding enough salt to bring out the other flavors of the dish. Salt does this in a couple of ways: It decreases bitterness, and it reduces the water activity in food, which leads to flavors becoming more concentrated, according to the United States Institute of Medicine’s Committee on Strategies to Reduce Sodium Intake. Additionally, you can still find salt as a preservative in packaged, pickled, and processed foods, which has lead to an excess of salt in our diets. While our bodies need sodium (salt is a chemical compound made of 40% sodium and 60% chloride) to maintain the right balance of water and minerals, contract and relax muscles, and conduct nerve impulses, we only need 1 teaspoon, or 2,300 milligrams, of sodium daily. Currently, the majority of American adults are exceeding that daily maximum, according to the Harvard University School of Public Health, and too much sodium can lead to heart disease, high blood pressure, and stroke. We only need 1 teaspoon, or 2,300 milligrams, of sodium daily. So, take matters into your own hands by minimizing how much packaged food you eat (but also, everything in moderation) and maintaining healthy sodium levels in the meals you make. Now that you’ve got all the background, here’s how to tell the different types of salt apart when you’re out in the wild (a.k.a. the grocery store). You know this one; It’s the one with the little girl and the dog on it. But seriously, this highly refined and finely ground salt is the most common of all. It’s harvested from underground salt deposits and processed to remove impurities and minerals. Since the 1920s, iodine has often been added to table salt to reduce an enlarging of the thyroid gland from a common iodine deficiency. Smaller grains mean less bold flavor, which is why it’s the moderate everyday salt. 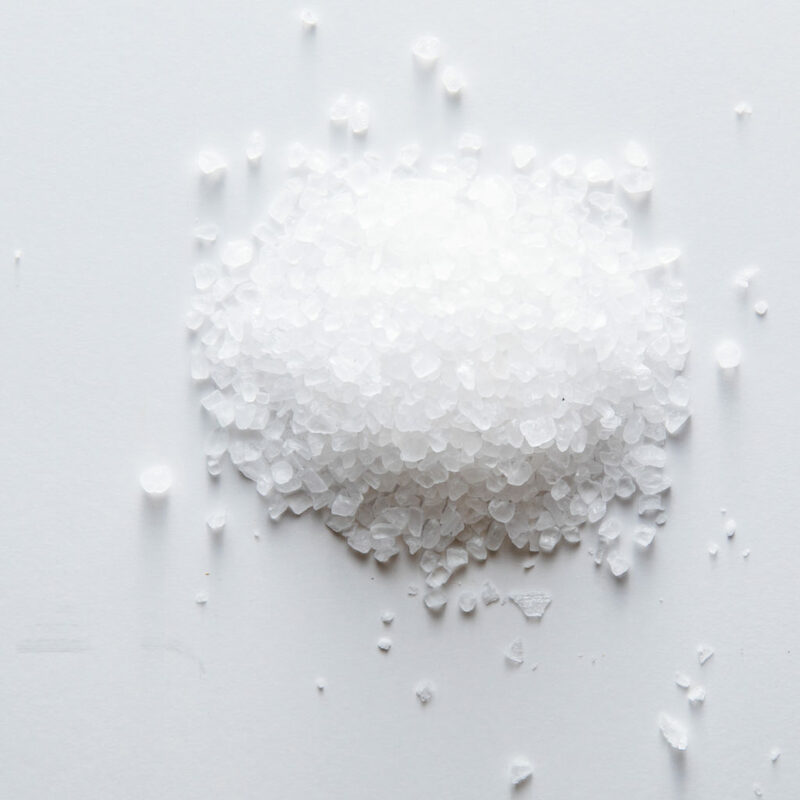 Unrefined and coarse, sea salt is collected from evaporated sea water. 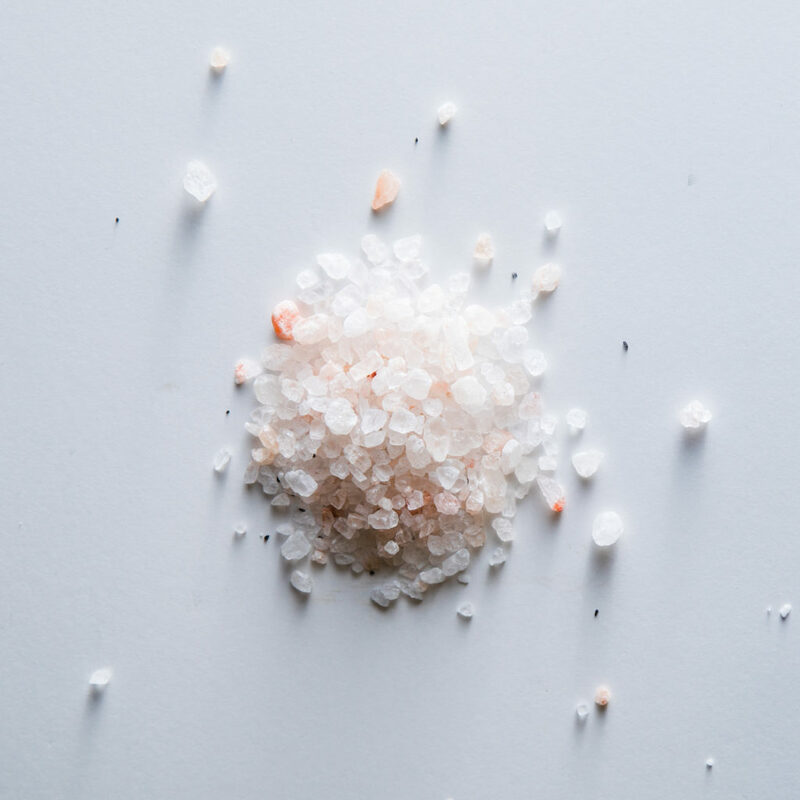 Sea salt often has a more complex flavor, which is due to trace minerals like zinc or iron leftover from the location where it was harvested. Sprinkle just a itsy-bitsy amount on top of your foods for a pop of salty flavor. 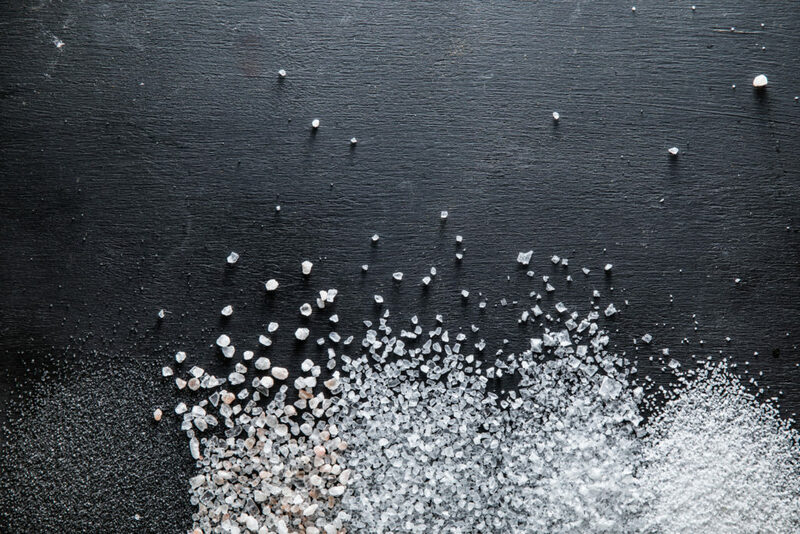 The rough and coarse, yet slightly flaky crystals of kosher salt make it the ideal salt for curing foods, a step in the koshering process–where the salt derives its name. Kosher salt dissolves quickly while dispersing its flavor throughout the dish, making it a great all-purpose salt. As the name suggests, flake salt is whisper thin and irregularly shaped. It is harvested from salt water through evaporation, boiling, or other methods. 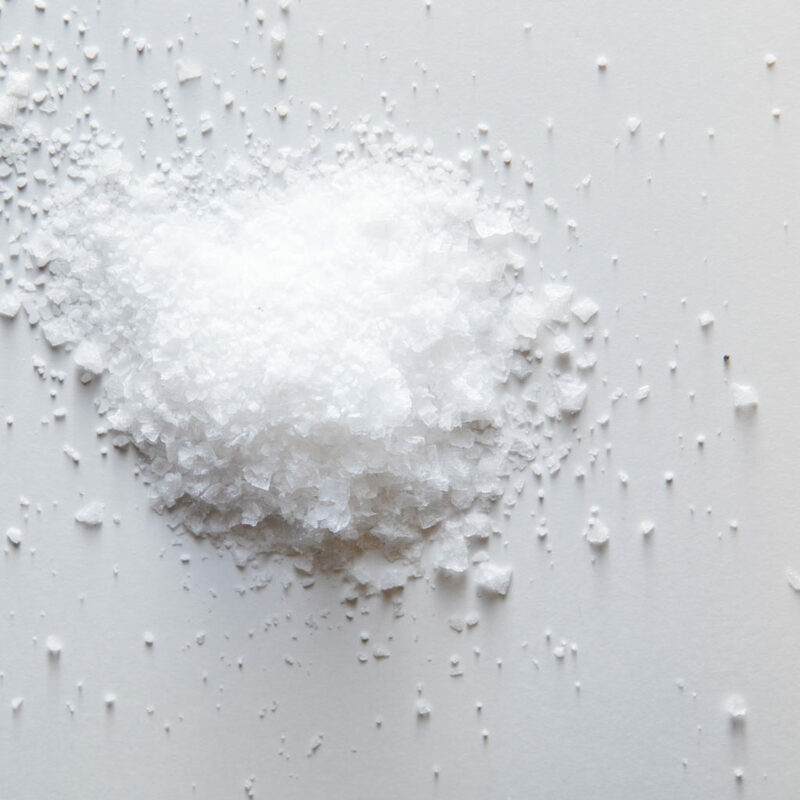 Flake salt has very few minerals and offers a bright pop of flavor as it dissolves quickly. This pink salt is everywhere from lamps (yep) to grill planks, but it can only come from the Himalayan Mountains of Pakistan. Its color–a range of hues from off-white to vivid pink–from 84 natural minerals and elements, which give the salt its bolder flavor. 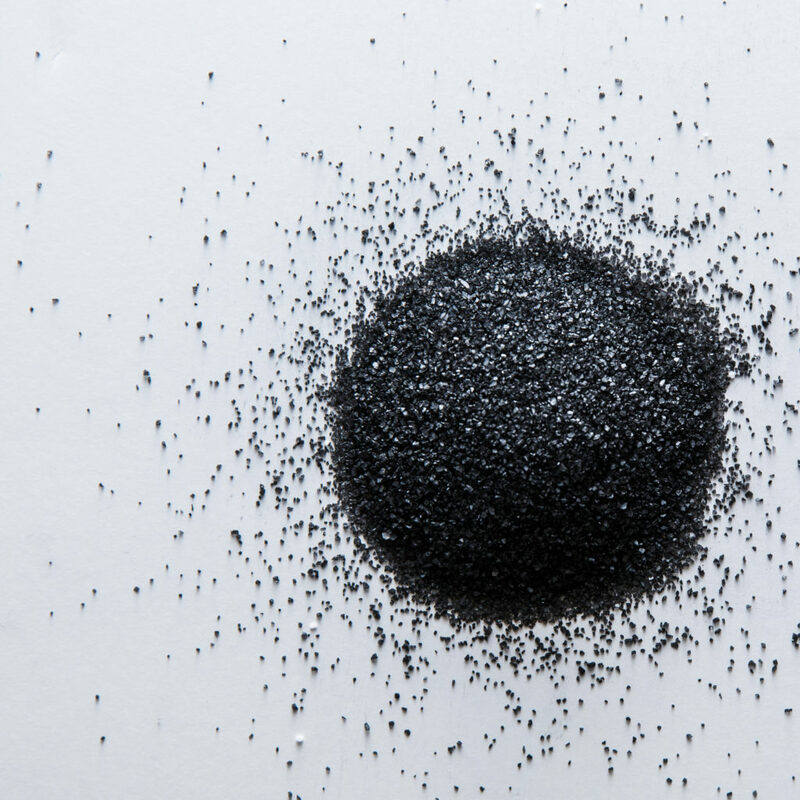 Most colored salts get their hues from added minerals–pink salt from added iron and black salt from activated charcoal.